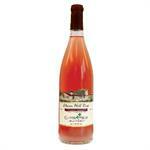 A completely dry rosé wine with a light, fresh, fruity taste and a tart green apple finish. 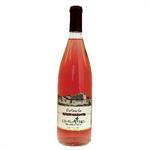 A sweet rose wine with a unmistakable grape aroma and flavor. Great for summer time patio sipping! 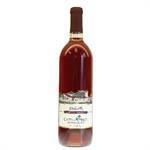 A sweet rosé wine with a very mild, light flavor and a spirited finish. Serve after dinner with an assortment of mild, creamy cheeses.